In case you need a gentle reminder or two? o Joaquin won an Oscar, playing Johnny Cash in Walk The Line. He also was in Hotel Rwanda, and its director (Terry George) helms this film too. o Jennifer broke out as the beleaguered wife in A Beautiful Mind, and was a challenged journalist in The Blood Diamond. She seems to pick interesting material. o Mark's the guy we rooted for, in Zodiac. We all wanted him to get the girl in 13 Going On 30 too. Of course, he's a bit more troubled in this film. o Mira has been a great character actress, and who can forget Mighty Aphrodite? Barcelona was very interesting too. She's able to transform into many different roles. So these are well-known, gifted actors. 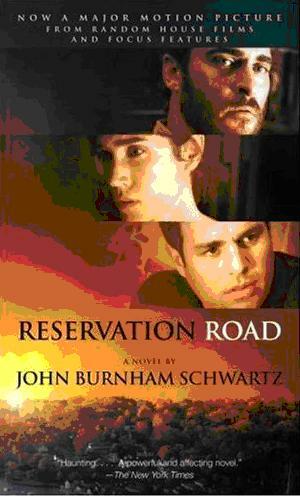 I think Reservation Road's worth seeing simply for the cast alone!